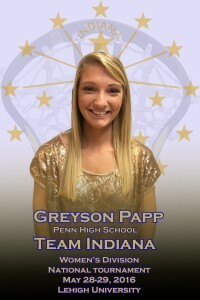 Penn High School women’s lacrosse players Becca Broadwick and Greyson Papp are participating in the Women’s Division National Tournament and will be representing team Indiana. The event will be held at Lehigh University in Bethlehem, Pennsylvania. This is a once in a lifetime experience for these girls. 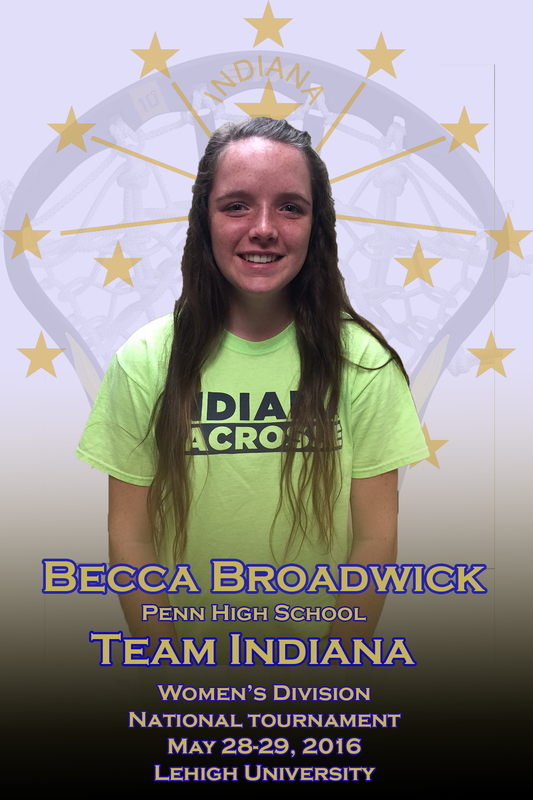 “It’s an honor to be chosen to represent Indiana.” said Broadwick. Roughly 70 teams will be participating in the tournament and it is a hot spot for college recruiters.